Texas officials caused quite a splash this week when they suggested that tens of thousands of noncitizens may have voted illegally since 1996. But it quickly became apparent that not all was what these officials made it seem to be — and now they find themselves on the receiving end of a class action lawsuit. 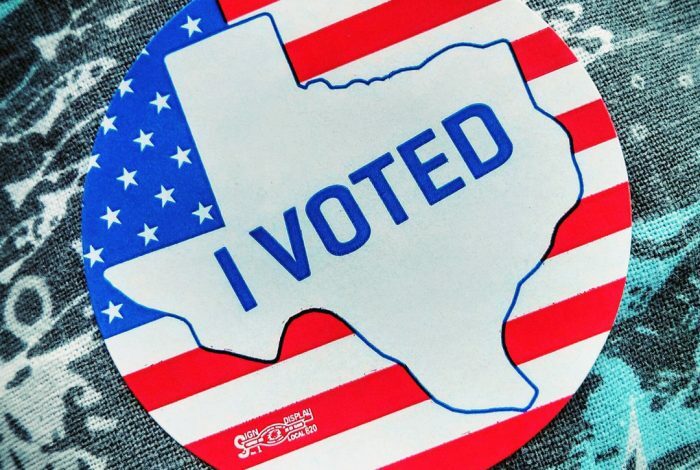 The Texas and national chapters of the League of United Latin American Citizens (LULAC) filed the suit Friday evening on behalf of voters who stand to be removed from the rolls, thanks to a new “voter integrity” project. The plaintiffs seek an injunction and declaratory relief. Advocates and experts identified fundamental flaws in the data collection procedure. Whitley’s office explained that it identified noncitizen voters by comparing voter registration data with information from the Department of Public Service, which requires residents provide proof of citizenship when they apply for a driver’s license or personal identification card. The methods failed to account for the potentially thousands of people who have become naturalized citizens since securing a state ID — such as the lead plaintiff, Julie Hilberg, 54, who lives in Atascosa County. She was born in the United Kingdom, but married an American. On April 15, 2016, she became a naturalized citizen. She went on to vote in both the 2016 and 2018 elections. Her name was included on the list that Whitley’s office provided to local election officials — despite her being well within her rights to cast a ballot. According to the Department of Homeland Security, 50,000-60,000 Texas residents are naturalized as citizens each year — the majority of whom are of Hispanic or Latino heritage. The discriminatory and anti-immigrant motivation behind the attempted voter purge is clear to LULAC. 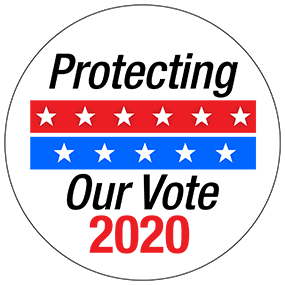 Shortly after Whitley’s office released the advisory, Attorney General Ken Paxton (R) took to both his personal and professional Twitter accounts to promote a narrative of rampant voter fraud. His office issued a press release using the same language and threatened criminal prosecution. Though the voter registration rolls do sometimes contain errors that allow people to vote incorrectly, little to no evidence substantiates claims of widespread voter fraud. The legal challenge in Texas isn’t the first of its kind. Florida Secretary of State Ken Detzner (R) attempted a similar project in 2014. Called Project Integrity, Detzner attempted to use the same federal database as Texas investigators, Systematic Alien Verification for Entitlements (SAVE), to justify a statewide project to identify noncitizens who had registered to vote. County election supervisors and advocacy groups pushed back, questioning his methodology. Moreover, the current purge campaign in Texas falls just before a legislative session in which Texas lawmakers will consider a controversial measure to require Proof of Citizenship to vote. Related front page panorama photo credit: Adpated by WhoWhatWhy from voters (Columbia City Blog / Flickr – CC BY-NC-SA 2.0).